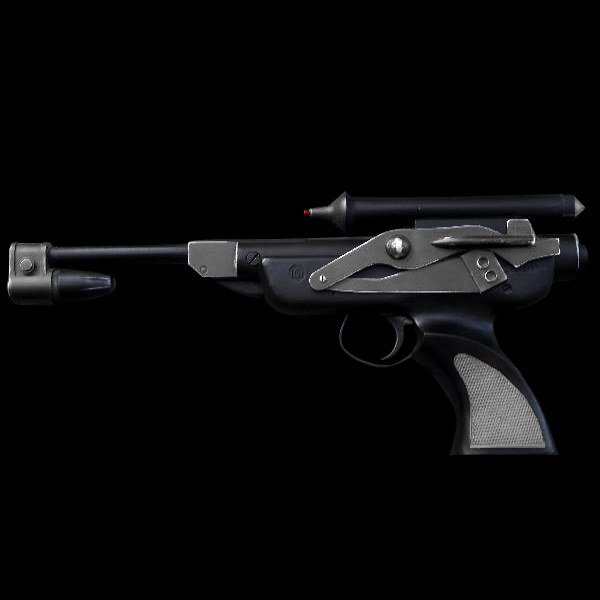 The classic design of the DL-18 Blastech has endeared it to some of the more romantic souls amongst the galaxy. 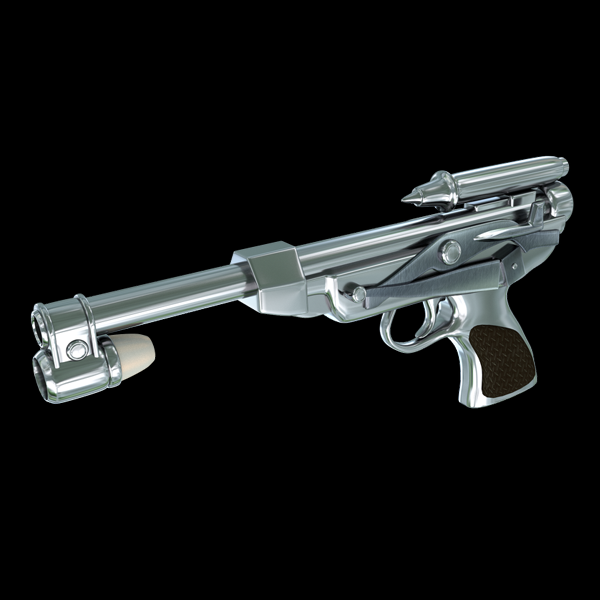 Reminicent of the hand weapons carried by guardsmen during the time of the Old Republic, Blastech was clearly aiming at a younger market when they first brought out this design. And for some time their marketing tactics worked. 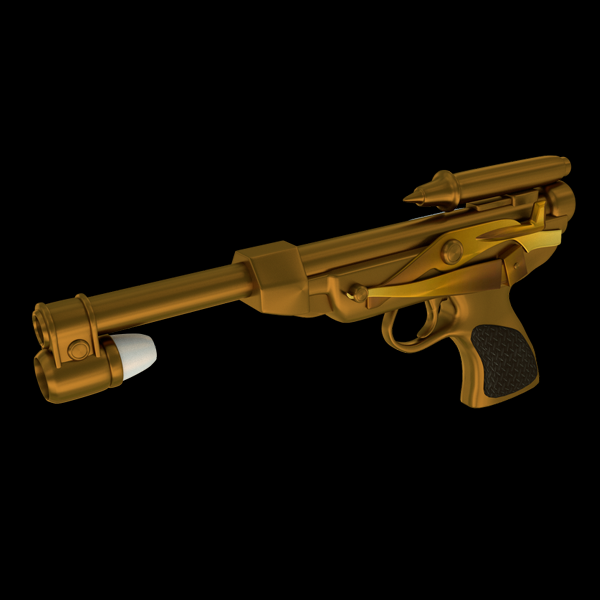 The pistol was immensely popular amongst the younger nobles, especially in Tapani sector. 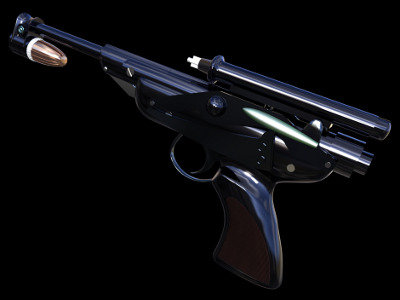 Relatively little skill was required to wield the weapon effectively, plus several types of holsters were provided to match the outfit of its owner. However, as with all fads of fashion, the popularity did not last. 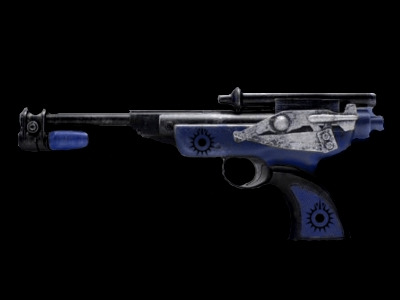 As a result this former weapon of nobility is now mostly found in the hands of pirates and outlaws.